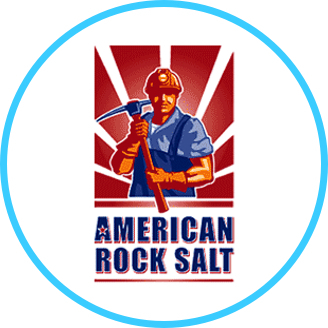 Good: We proudly carry American Rock Salt in 50 pound bags and bulk form. 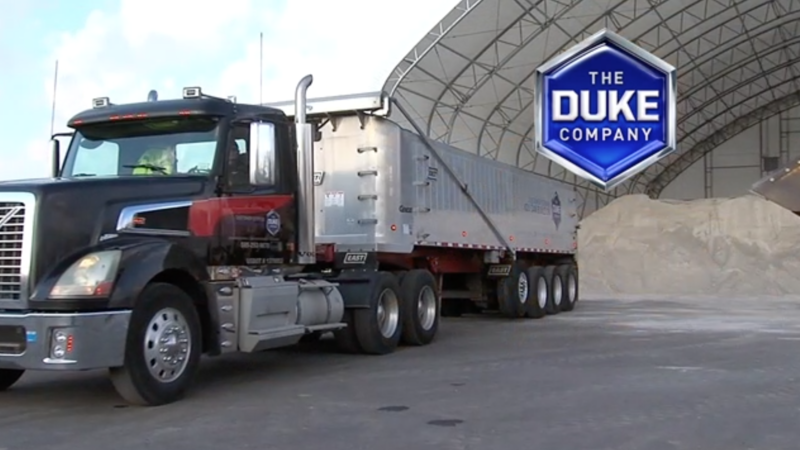 A USA & NY Company. 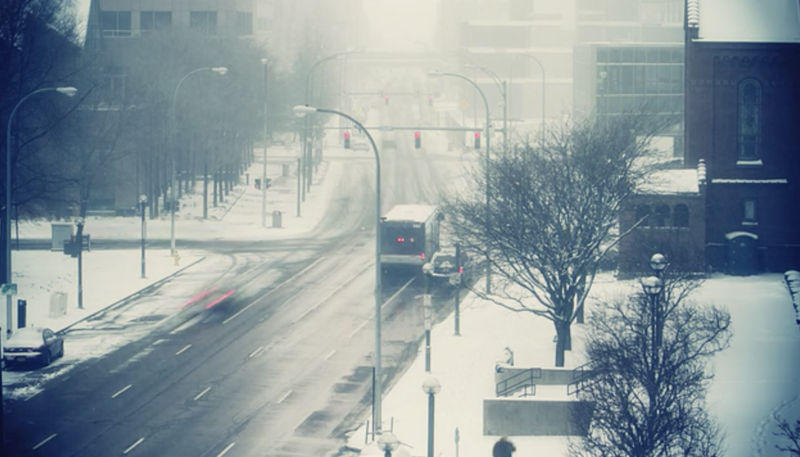 Better: Long lasting time frame. 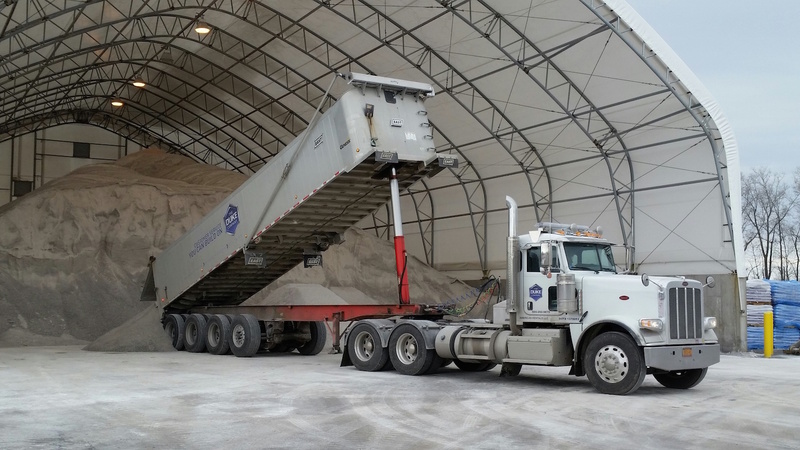 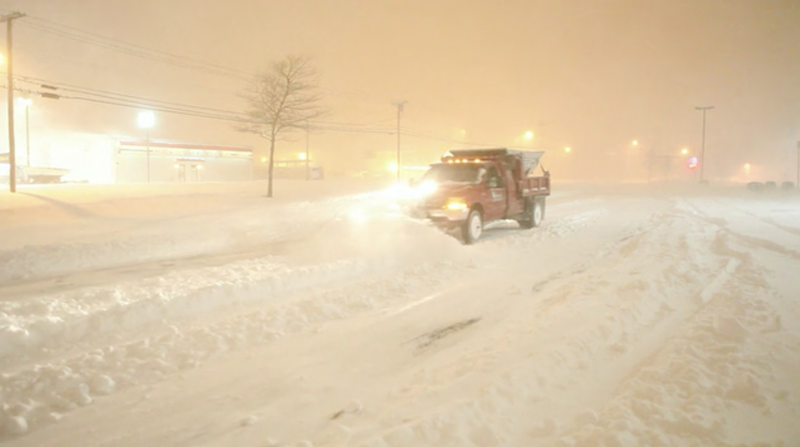 Calcium flake formulation capably melts now and ice to -24 degrees Fahrenheit. 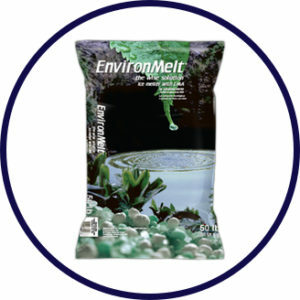 Best: Widely respected as THE Green Solution. 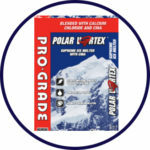 Advanced formulated with CMA for exceptional melting. 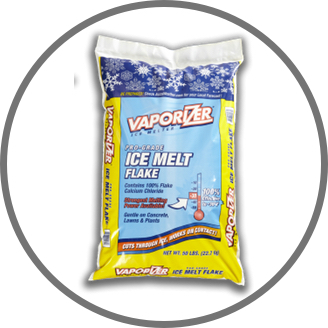 Best: Premium performing ice melter capable ow working to -25 degrees Fahrenheit. 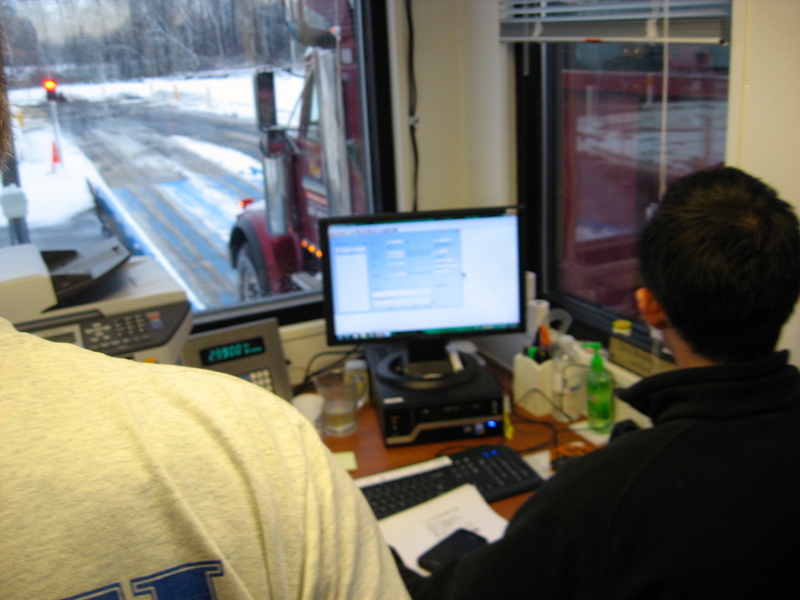 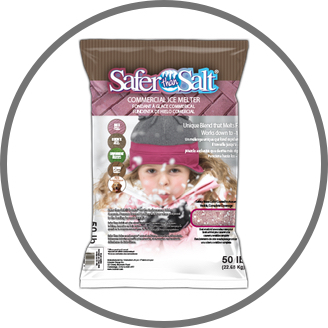 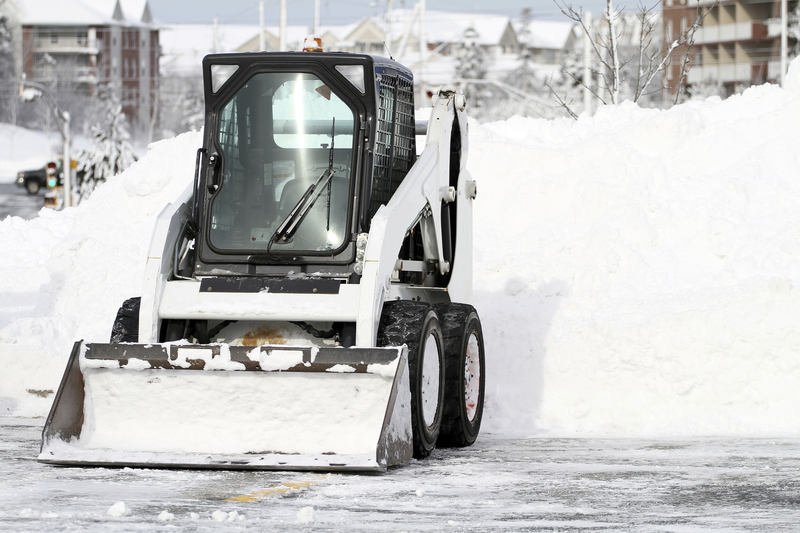 Better: Premium performing ice melter capable ow working to -25 degrees Fahrenheit. 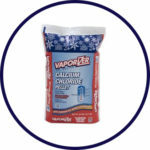 Better: Calcium Chloride Flake effective to -30 degrees Fahrenheit. 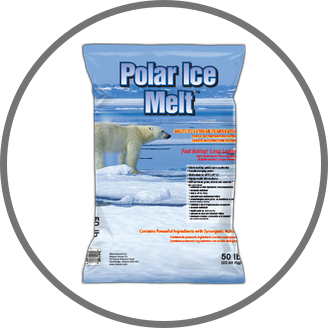 Best: Fast acting, long lasting formulation ice melt that requires less than competing ice melts. 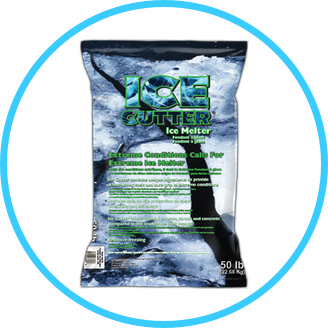 Good: Fast acting, long lasting formulation ice melt that requires less than competing ice melts. 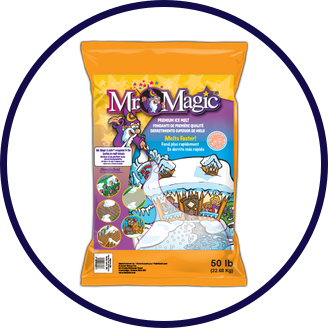 Better: Exceptionally fast acting formula is super effective at lower temperatures with visible color indicator .